Parkinson’s disease is a condition which causes damage to certain parts of the brain. Most people with Parkinson’s start to develop symptoms when they’re over the age of 50, but around one in 20 people with the condition first experience symptoms under the age of 40, according to the NHS. The symptoms of Parkinson’s usually develop gradually and are mild at first, so it may not always be obvious you have the condition. There are many different symptoms associated with the disease, but the three main ones involve physical movement. Tremors refer to shaking, usually in the hands or arms. Tremors are more likely to occur when the limb is relaxed and resting. This involves physical movements which are much slower than normal. It can make everyday tasks difficult and can result in a distinctive slow, shuffling walk with very small steps. Stiffness and tension in the muscles can make it difficult to move around and make facial expressions, and can result in painful muscle cramps. Parkinson’s disease is caused by a loss of nerve cells in part of the brain called the substantia nigra. This leads to a reduction in a chemical called dopamine in the brain. Dopamine plays a vital role in regulating the movement of the body, hence why the main symptoms of Parkinson’s involve problems with movement. 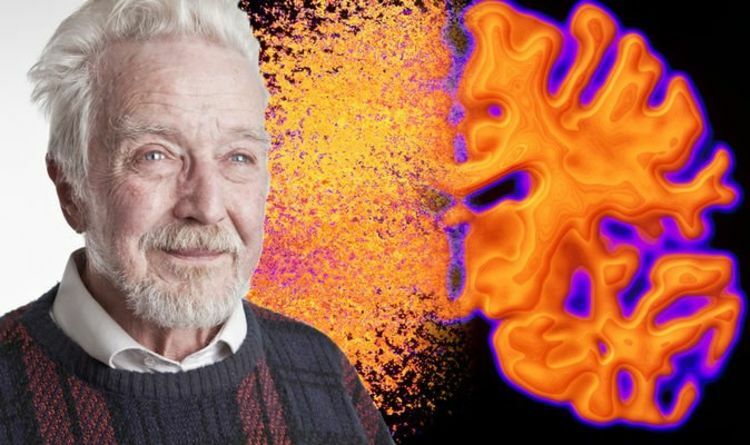 According to the NHS, the three main symptoms are sometimes referred to by doctors as parkinsonism as there can be causes other than Parkinson’s disease. While the three main symptoms affect physical movement, there are many others symptoms which are both physical and mental. These can include problems with balance, urinary incontinence, constipation, loss of sense of smell and nerve pain. Other symptoms include erectile dysfunction, dizziness, blurred vision or fainting, excessive sweating and drooling. Difficulties with swallowing and problems sleeping can also be symptoms of Parkinson’s disease. “The order in which these develop and their severity is different for each individual. It’s unlikely that a person with Parkinson’s disease would experience all or most of these,” said the NHS. Looks Like Hulk And Thanos Will Get A Rematch In Avengers: Endgame Captain Marvel vs Superman: Who is more powerful? Who would win in a fight?